Have you seen our Hoodies? 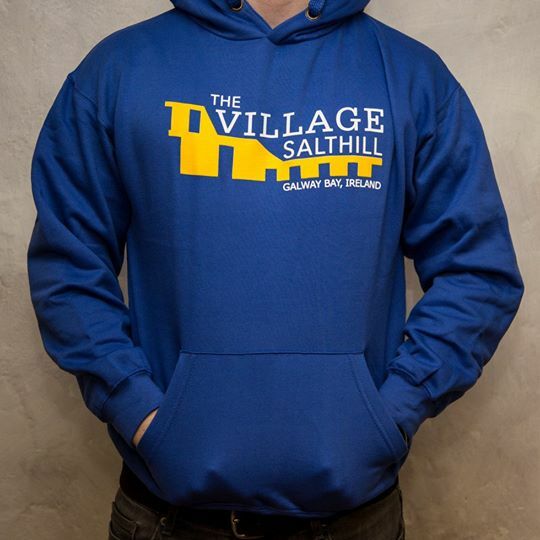 We have great Hoodies available made from top quality materials and printed here in Ireland. 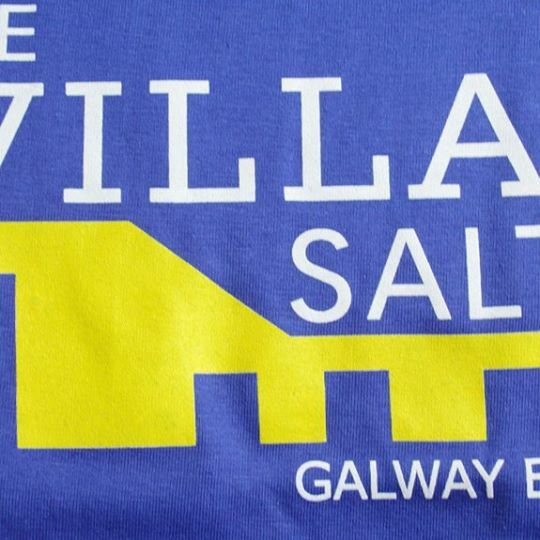 Support Salthill by wearing one, available in many sizes and colours, there's something to suit all. All products are shipped within 3 - 4 business days.